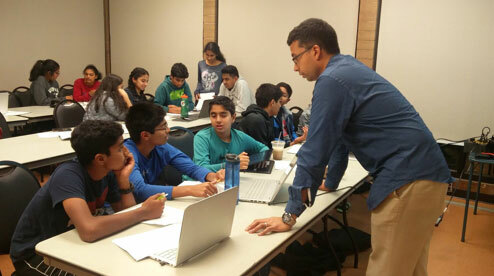 TYE Seattle, the local chapter of the TYE Global program, focuses on teenagers (9th-12th grade levels) who are interested in exploring the challenges and rewards of becoming an entrepreneur. 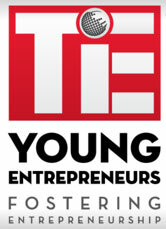 As part of the TYE educational program, students receive instruction and mentorship from local business leaders. They will also have the opportunity to participate in local and global Business Plan competitions. The program starts off in the fall with weekly workshops taught by local business leaders and successful entrepreneurs. The focus of these sessions will be on learning the basics of business, such as marketing, product development, finance, legal matters, and very importantly – presentation skills. Students get to listen to local entrepreneurs share personal experiences of successful milestones as well as challenges faced along the way. around the world. In past years, our Seattle teams have won various awards including 2nd place (2013) and Best Teamwork (2016). Learn about entrepreneurship from some of the most accomplished individuals in the area, including corporate executives and successful entrepreneurs. Work with other like minded students from the greater Seattle area. Work alongside a mentor to hone their business plan idea, and have their business plan evaluated by industry experts with concrete feedback and suggestions. Give students the experience of presenting their business plan ideas in a competitive and rewarding setting both locally and globally. The classes will be held on Wednesday evenings October 2017- April 2018. Team based business plan development will start in January 2018. The Seattle program will conclude with the Seattle Business Plan Competition in the Spring 2018. 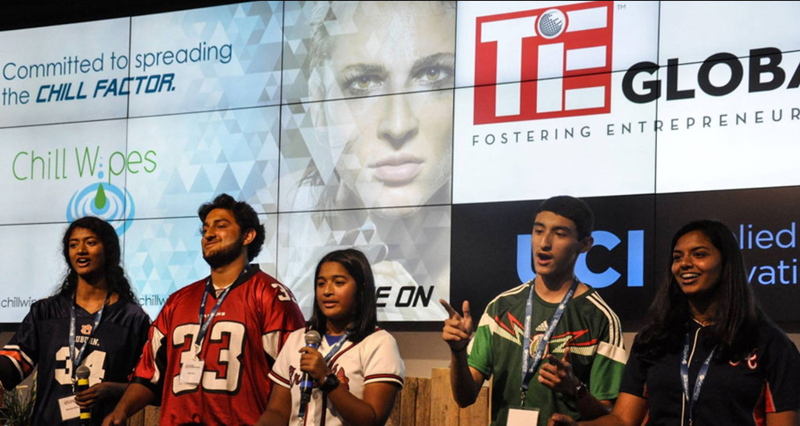 The Global TYE Business Challenge will take place in June 2018 in Washington DC.